At Integrative Pediatric Health Care, our nurse practitioners offer treatment programs for children dealing with ADHD, or attention deficit hyperactivity disorder in the Denver, Littleton, Cherry Hills Village, Highlands Ranch, and Aurora areas. Here, we work to ensure that patients receive the best care options from our practice located in Englewood, CO.
ADHD is an acronym used to abbreviate the medical condition attention deficit hyperactivity disorder. This condition is not uncommon among children and symptoms can worsen if not addressed. The disorder affects how the child concentrates and his or her ability to stay still and focused throughout the day, especially at school. Children with the disorder have trouble paying attention, governing their behavior, and can be overexcited for long periods. What types of ADHD exist? Predominantly Hyperactive/Impulsive- Six or more problem behaviors fall under the hyperactivity group. These children have issues with acting out and working together with their classmates. Predominantly Inattentive- Six or more symptoms can be classified as inattentive symptoms. These children are less likely to have problems with acting out. However, they often appear to be listening when in fact they are not paying attention at all. Combination- This is when six or more traits are occurring from both types, meaning that the child is both hyperactive and inattentive. 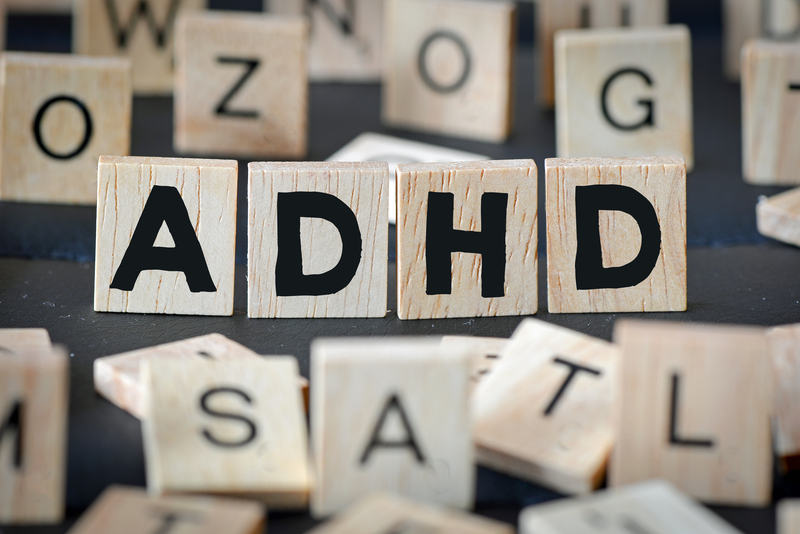 What symptoms are associated with ADHD? When a child is inattentive, impulsive, and hyperactive, it is a sign of ADHD. When many children can display these behaviors in every day situations, a child with ADHD will be significantly affected by hyperactivity, inattention, or both. Additionally, issues with these behaviors will not improve with time but become worse. These symptoms do not include all of the ADHD signs but provide the most common indications of the condition. If you are concerned about your child, contact the office. The PNPs can provide answers, diagnosis, and treatment. The decision to treat a child with medications, which is often recommended, can be difficult for parents. Integrative Pediatric Health Care uses a holistic philosophy when working with families which include appropriate uses of supplementation, exercise, nutrition, mental health services, and specialists. The office can also recommend treatment plans with medications. The choice frequently depends on the family's preference, and the practice will honor those choices.